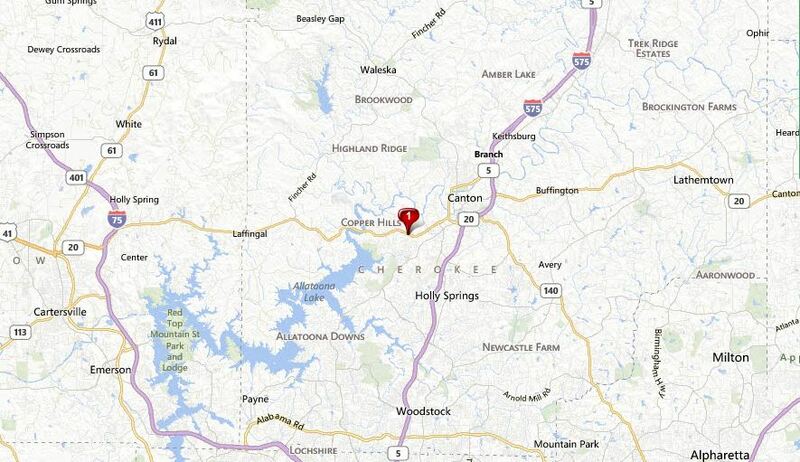 This Canton GA neighborhood of Lakeside At Allatoona,is located in Cherokee County GA. 30114. This subdivision is located off of Know Bridge Highway and near Fields Landing Park and Allatoona Lake. Most of the houses were built 2003-2006 and built in the traditional style. 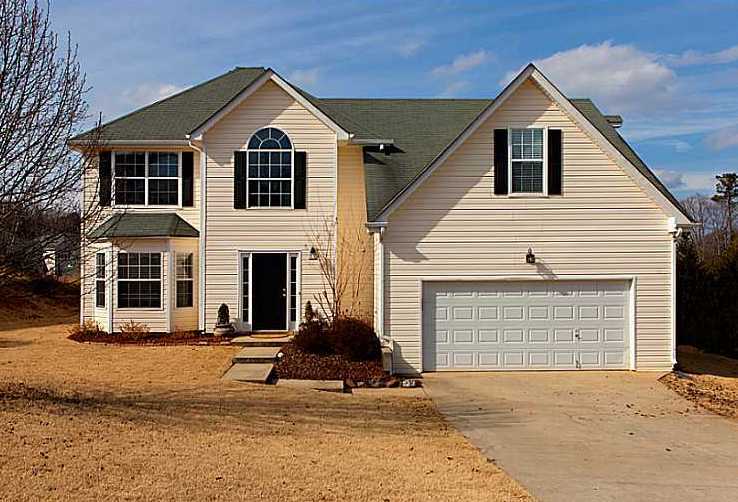 The list price range for a house in Lakeside At Allatoona is between $80,100 to $244,900. Most of the homes in this community have from 3 to 5 bedrooms & 2.5 to 3 bathrooms. The median sales price for a house in Lakeside At Allatoona, at time of post, is $132,069 and the average total list days on market (T.D.O.) is 96, at time of post. H.O.A Fees, (Home Owner Association Fees), at time of post, are $250.00 a year and includes a community playground. Community streets in the community of Lakeside At Allatoona include Fable Lane, Legend Creek Dr., Legend Creek Point, Mystic Hollow , and Mystic Court. 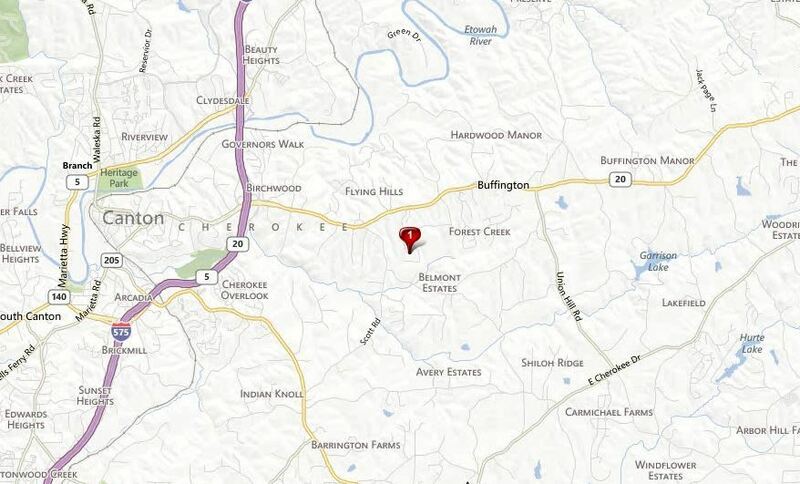 Location Of Community: I 575 to Exit 14. W on Marietta Hwy. Left onto Butterworth Rd. Butterworth Rd. dead ends into GA 20 W. Left onto GA 20 W.Continue for .6 mile. 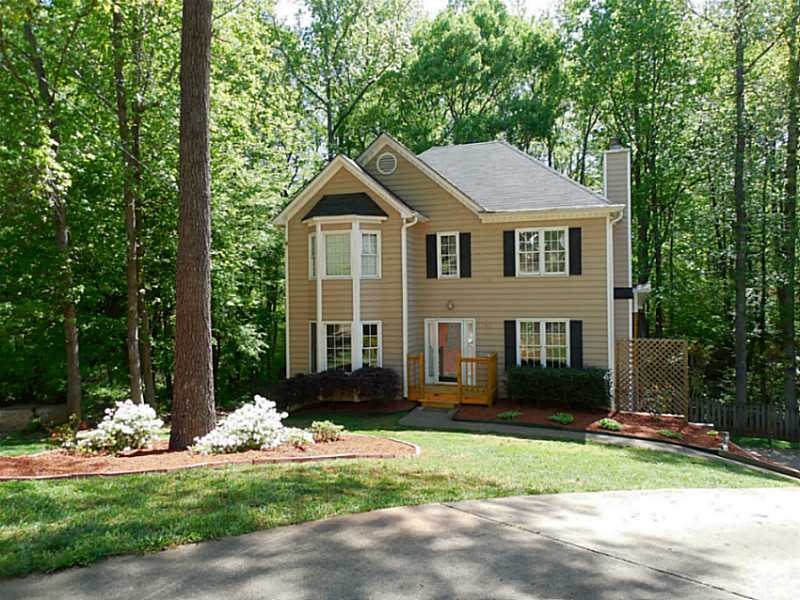 Right into Lakeside at Allatoona neighborhood. For more data on this Canton neighborhood or more communities around North Atlanta, visit our RE/MAX Real Estate website at www.NorthAtlantaHomeTeam.com. Autumn Brook is a community of craftsman style homes and located directly off of Highway 20 in the city of Canton, Cherokee County GA 30115. Convenient to 575 and surrounded by Union Hill Rd. The list price range for a house is between $259,900 to $625,000 in Autumn Brook. Most of the homes are built in the craftsman / traditional style and built between 2005 to 2010, in this subdivision. Homes in the community have from 3 to 6 bedrooms & 2.5 to 4.5 bathrooms. At time of post, the median sales price for a house is $354,070.00 and the average total list days on market (TDOM) is 403. HOA (Home Owner Association) fees are $300,000 a year, at time of post. The Neighborhood streets include Autumn Brook Drive, and Evie Lane. Autumn Brook Neighborhood Location: I-575 N. to exit 19-Go East Approximately 1.5 miles to the subdivision on the right. Want more information on this subdivsions or others around the City of Canton? Simply visit our RE/MAX Real Estate website “Power Search Real Estate” page at www.NorthAtlantaHomeTeam.com. 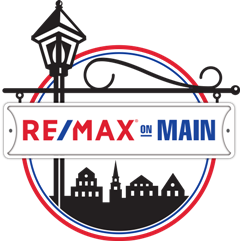 As a Remax agent team working North of Atlanta Georgia, We sell a lot of homes and real estate in the City of Canton GA. Two Zip codes share this Cities address, 30114 and 30115. Convenient to 575 and 75, it gets you over to the Cobb County and Atlanta area fairly quickly and if you enjoy golfing, you will have your share of golf courses to choose from located just west of Canton in Alpharetta and Milton GA 30004. Much develpment as far as shopping and commercial use has gone on in the past few years over by exit 19 and 575. This has lead to growth with more residential construction and new communities in Canton Georgia. Lets Look at the numbers for each Zip Code in Canton so we know what the Real Estate Market looks like, at time of post. This info is provided by the Georgia Multiple Listing Service on 1.9.2014. Orange Shoals. Canton is a wonderful place to come home to for that open air feeling of the country life with modern day conveniences. Townhome and Condo neighborhoods are not in high abundance, but if you include the small area of Holly Springs with Harmony on the Lake, you do have some to pick from. Below are some Census numbers as well for 2010 to allow you to see the population and the owner to renter ratio as well. Simply let us know if you have any real estate questions or would like more information sent to you about the great City of Canton GA Real Estate. This Peachtree Communities built community of homes is located in the City of Canton, Cherokee County GA 30114 just off of Fate Conn. Rd. between 575 and Lower Bethany Rd. Other builders include Legacy Homes as well. The average list price for a home in Summer Walk ranges between $103,500 to $240,754. Most of the homes built between 2007 to 2014 in the community. Homes in the neighborhood have from 3 to 5 bedrooms & 2.5 to 3 bathrooms. The median sales price for a house, at time of post, is $174,328.00 and the average total list days on market is 126, at time of post. HOA fees-(Home Owner Association), at time of post, are $450.00 a year with an initiation fee of $450.00 and includes a Neighborhood Playground, Swimming Pool, and Lighted Tennis Courts. Neighborhood streets include Breeze Ct., Fred Bishop Drive, Ocean Ave., Orchard Lane, Sleepy Way, and Sublime Trail. Directions: I-75N to I-575N to Exit #20 Riverstone Pkwy. Turn Left and go to 3rd traffic light. Turn Right onto Riverstone Blvd turns into Bluffs Pkwy, Follow thru several round abouts until road dead ends at Fate Conn, Turn Right. The Summer Walk subdivision is on the Left. 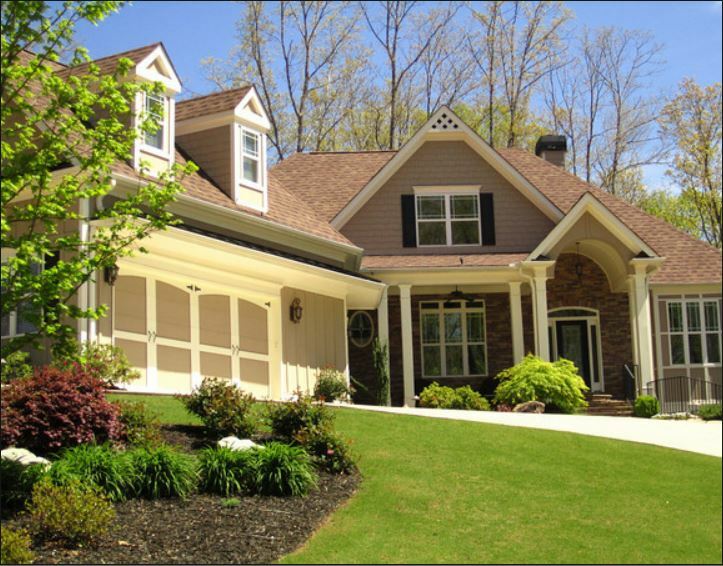 For more information on this community or others around Canton GA, be sure to visit our Real Estate website “HomeFinder” page at www.NorthAtlantaHomeTeam.com. Enjoy!